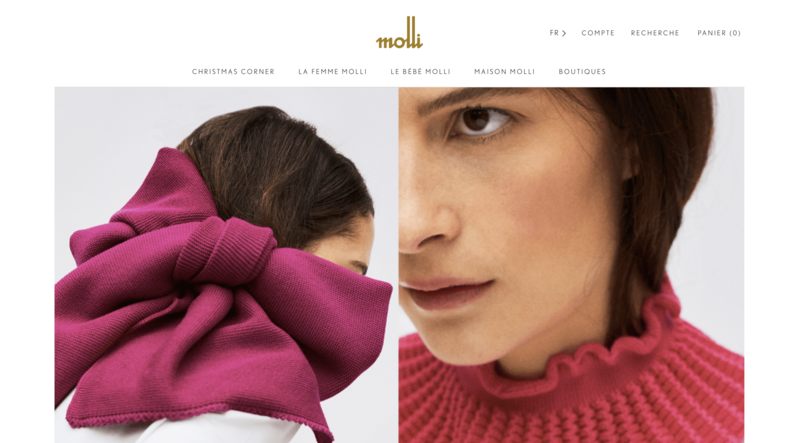 Fashion brand Molli, an independent luxury firm specialized in knitwear, has just relaunched its eCommerce site on Shopify platform, in collaboration with Brand Online. 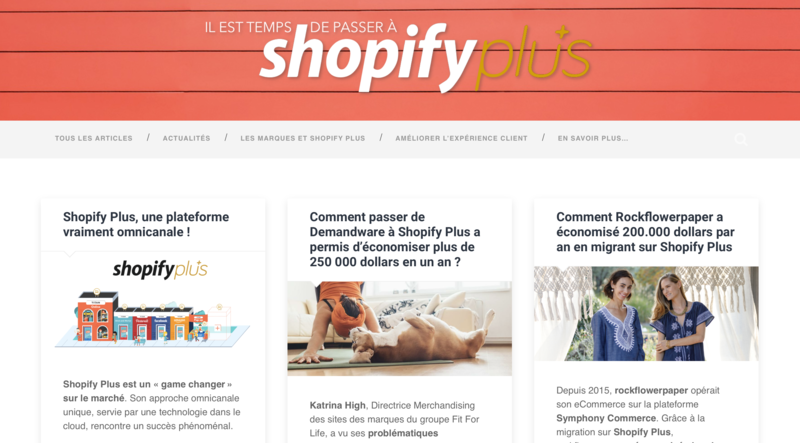 Brand Online, official Shopify Plus Partner, officially unveils today the blog ChoisirShopifyPlus.fr. 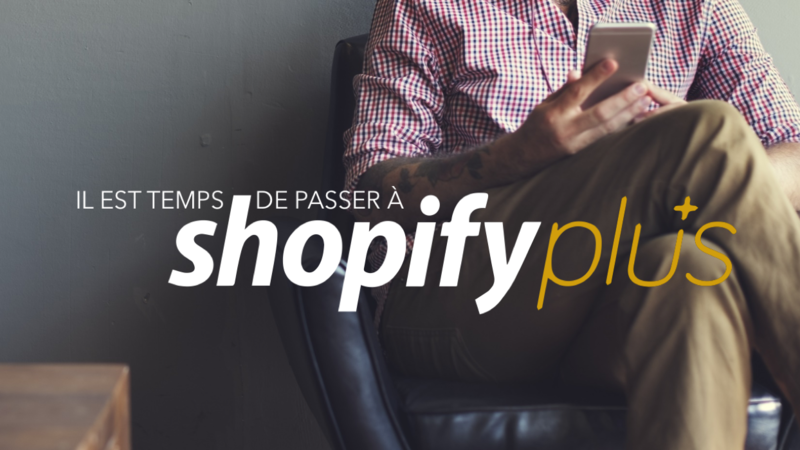 Brand Online welcomes you on September 27th to its second Shopify Plus business breakfast in Paris! The General Data Protection Regulation ("GDPR"), which became enforceable beginning May 25th 2018 throughout the European Union, has been a huge (and mandatory) test for all eCommerce businesses. 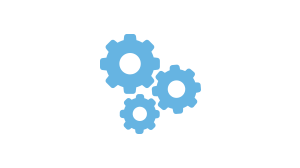 Brand Online was at #ShopifyUnite and it was amazing! 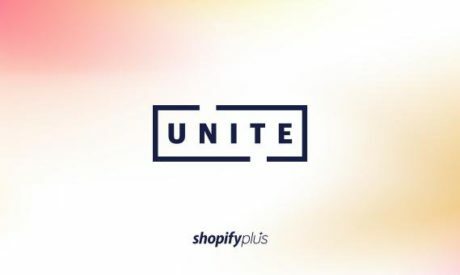 Unite is the Shopify's annual partner and developer conference. 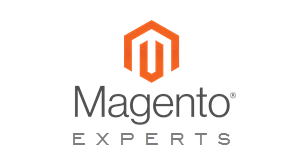 This year it took place in Toronto, Canada, and Brand Online was there. 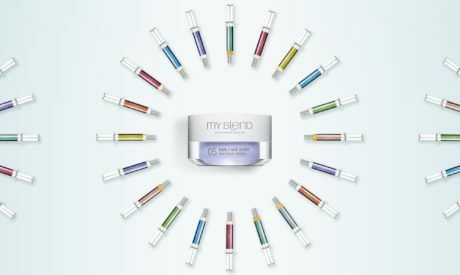 My Blend new website now on Shopify! 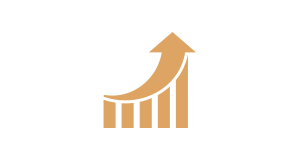 Cosmetics brand My Blend, part of beauty giant Clarins Group, has relaunched its eCommerce site on Shopify in collaboration with Brand Online. 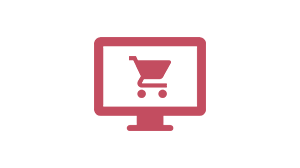 Brand Online is a subsidiary of Venise, a French-based Communication Group.